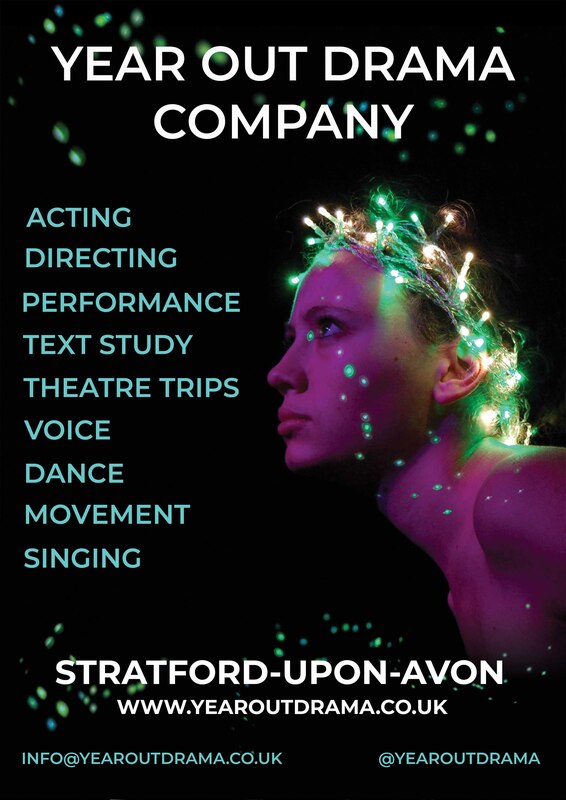 Home Year Out Drama CompanyApplications Now Open! We are now accepting applications to join the Year Out Drama Company in September 2018. Please take the time to browse our website.